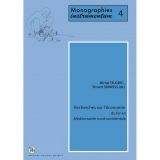 – The moulds from Sardinia known as “steatite moulds”: studies on their lithology and provenance (S. Pretti, A. 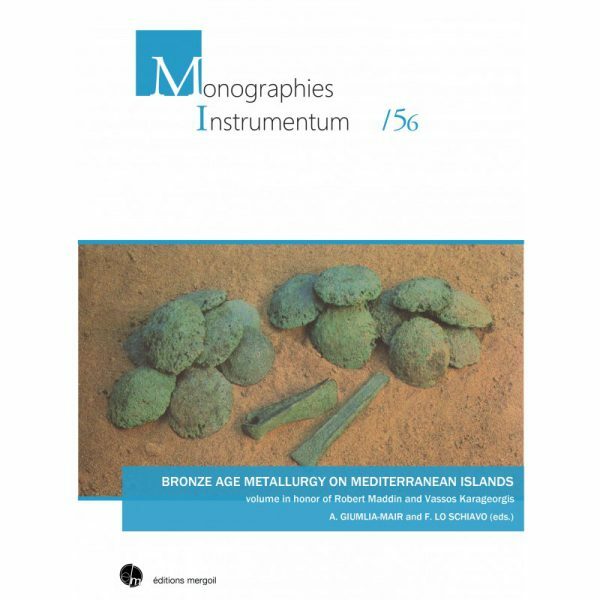 – Ancient copper mining, oxhide ingots and a hoard – new data on Mathiatis from the State Archives of Cyprus (V.
Lychnological Acts 1. Actes du Ier Congrès International d’études sur le luminaire antique. Regionality in dress accessories in the late Roman West. Recherches sur l’économie du fer en Méditerranée nord-occidentale.